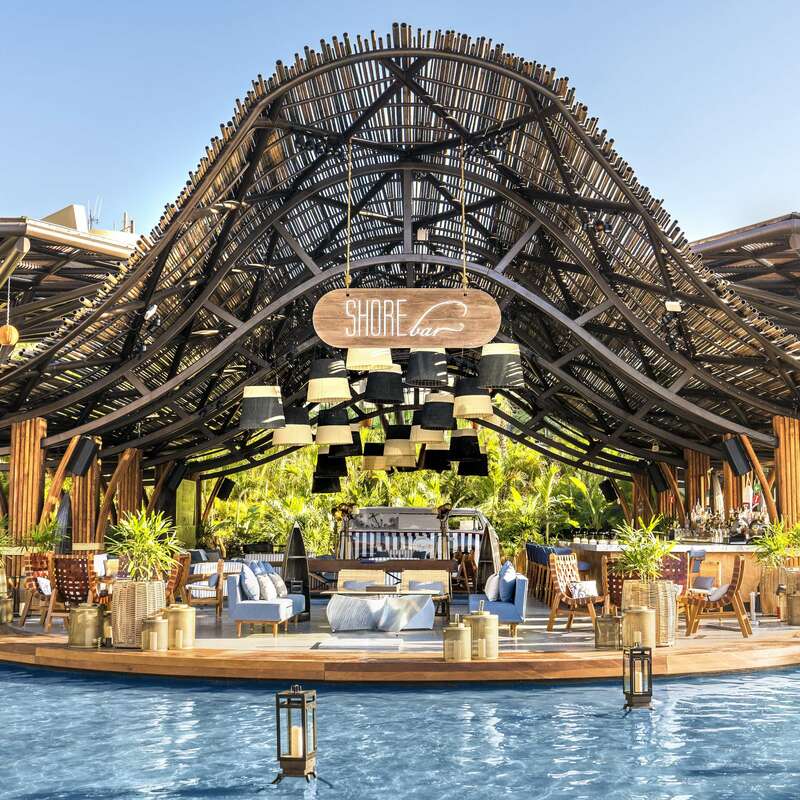 The first restaurant and dayclub destination concept by Hakkasan Group to open within Vidanta Los Cabos, welcome to OMNIA Dayclub, Herringbone, SHOREbar, and Casa Calavera. 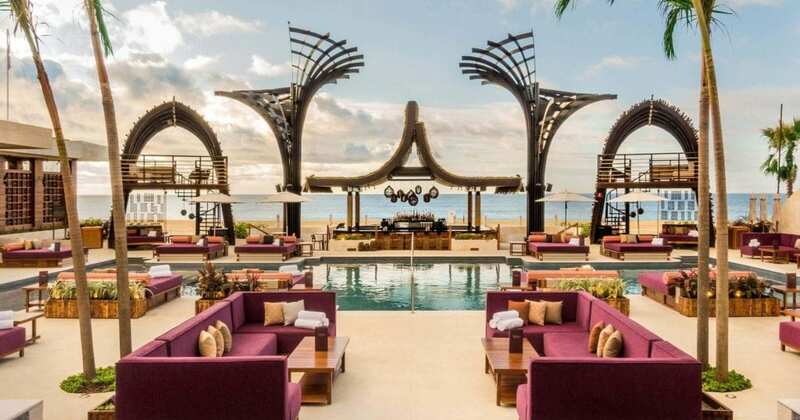 The day-to-night experience is the first of its kind in Los Cabos. 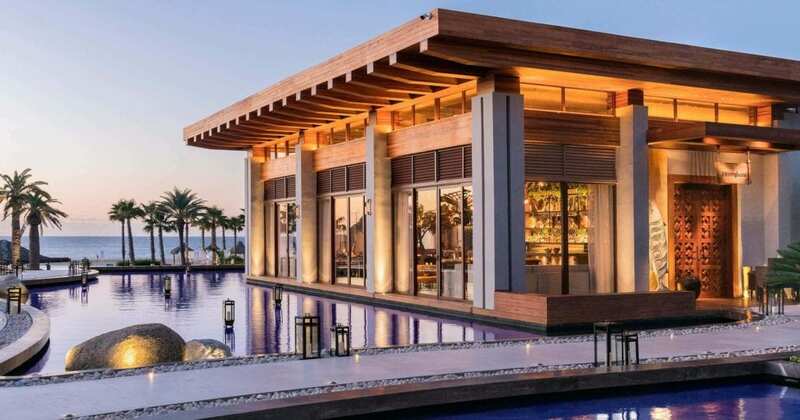 Designed by the renowned architectural design firm, Rockwell Group, these four venues mark a new chapter for this lavish destination. Combining the high-end sophistication of San José del Cabo, the redefined spaces of Vidanta Los Cabos, and the views of the Sea of Cortez, our venues provide the ultimate Los Cabos destination experience. Overlooking the Sea of Cortez, OMNIA Los Cabos creates an all-day escape from the traditional and expected. 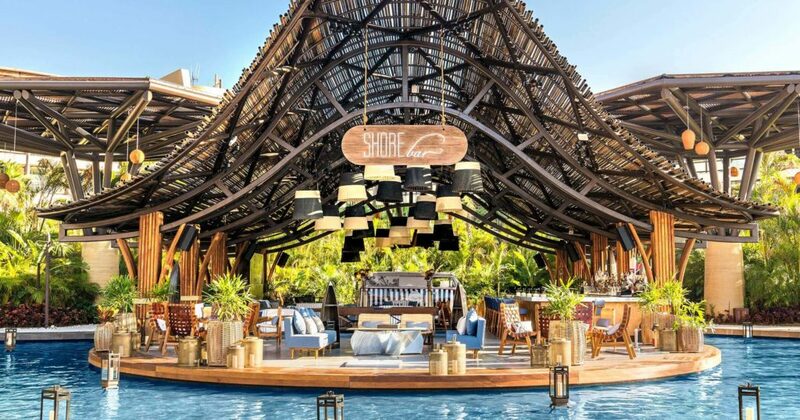 The beachfront day club destination is arranged around a central pool with an array of VIP areas including two-story VIP villas with private infinity plunge pools, private cabanas, and daybeds, all available with bottle service. 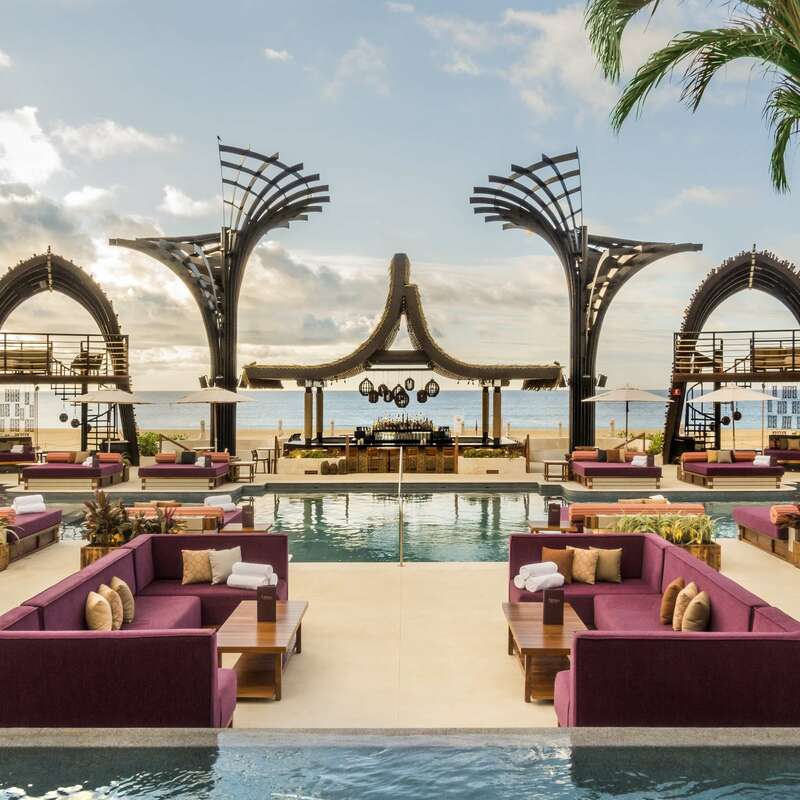 With a talented line-up of world-class DJs, OMNIA Dayclub sets a new standard of service and entertainment to create the ultimate Cabo pool party destination. Whether traveling on a romantic honeymoon for two or looking for a spacious, family-friendly resort, this is the best place to stay in San Jose del Cabo. 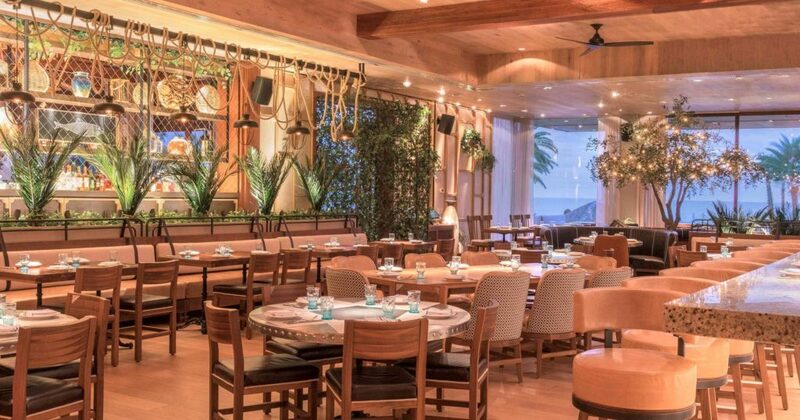 Welcome to Herringbone Los Cabos, Hakkasan Group’s first “Fish Meats Field” concept located outside of the U.S. Tucked away within San José del Cabo at Vidanta Los Cabos, Herringbone continues the theme of California Coastal Cuisine while merging the beachside beauty of Cabo into the restaurant’s design. Guests will find themselves immersed in a dining experience that combines fresh, locally-sourced ingredients with inventive creations. 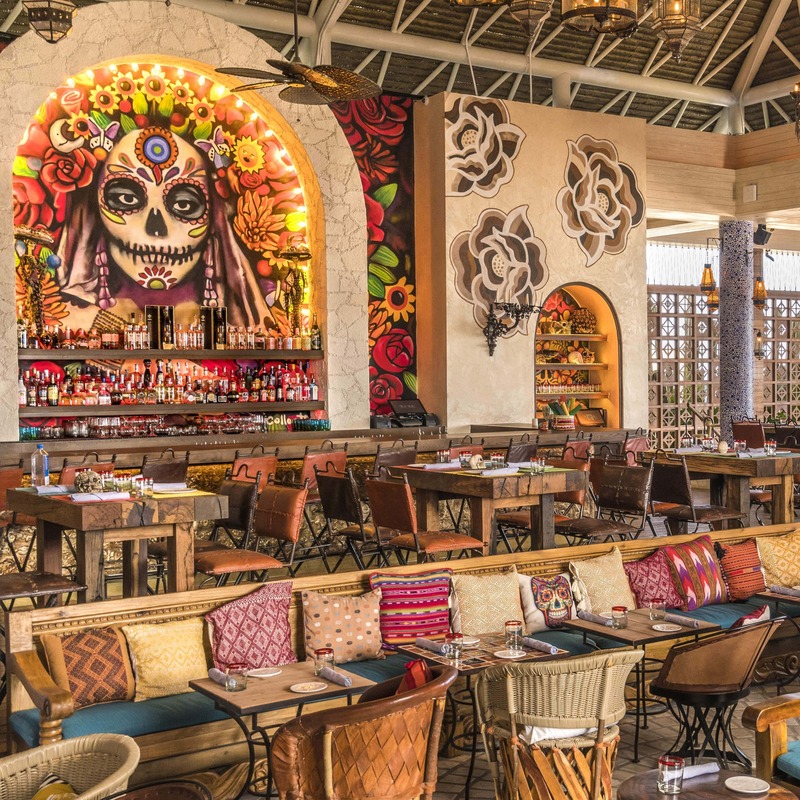 Casa Calavera is a new culinary concept developed by Hakkasan Group with an open-air, “feet in the sand” feel and interiors that feature traditional Mexican calavera art and an authentic Dia de los Muertos theme at its core. 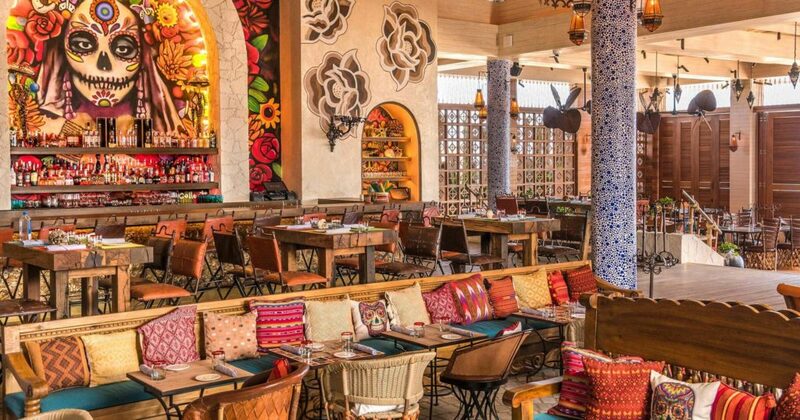 Adjoining OMNIA, Casa Calavera shares the ambiance, sounds, and energy of the dayclub while offering a menu of popular Mexican dishes and drinks. Authentic furniture pieces and lighting nod to the local culture with an array of architectural finishes, from Mexican tiles to pebbles and stacked stone. Enter the restaurant via a long corridor with special reveals that set the tone for this fun, relaxed, and stylish venue.